The North West provincial government has overseen the roll out of the first of two doses of Human Papilloma Virus (HPV) vaccinations in the province, Premier Thandi Modise's office said on Monday. their children," the premier said in a statement. "The HPV vaccination campaign is an investment in the health of our young girls and that of future generation of women from contracting cancer of the cervix." 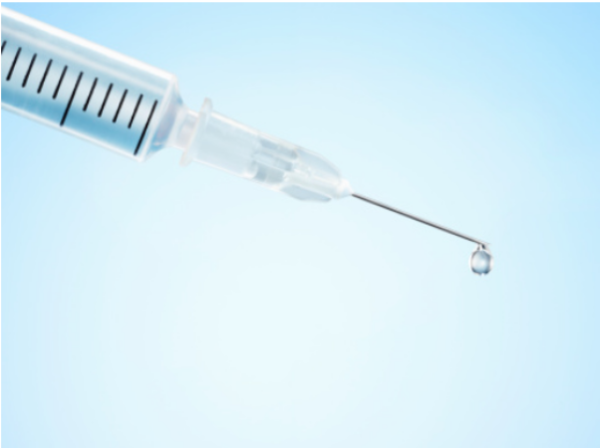 The provincial government had budgeted R6 million for the roll out of the vaccination, with the first dose being administered between February 17 and March 14. This was done through the integrated school health programme, which was implemented by the sub-district school health teams. Modise's spokesman Lesiba Moses Kgwele said for adequate lifetime protection against cervical cancer to be achieved, the World Health Organisation recommended a minimum of two doses be administered. These should be done with a six months interval between doses before a girl became sexually active. "Girls aged nine and above in grade 4 in all public schools across the province who received the first dose will receive the second dose, to be administered from September 29 to October 24 2014." From next year, the target would be extended to other groups, but girls in grade 4 each year would be the main target group. In South Africa, cervical cancer was ranked number 13 on the list of causes of deaths among women, resulting in 67,000 cases and around 3500 deaths annually, said Kgwele. It was among the top ten causes of death for women above the age of 45 in the North West. The provincial executive council commended parents in the province for accepting the roll out of the vaccinations.